Are you intrigued by the Living Memory Project? 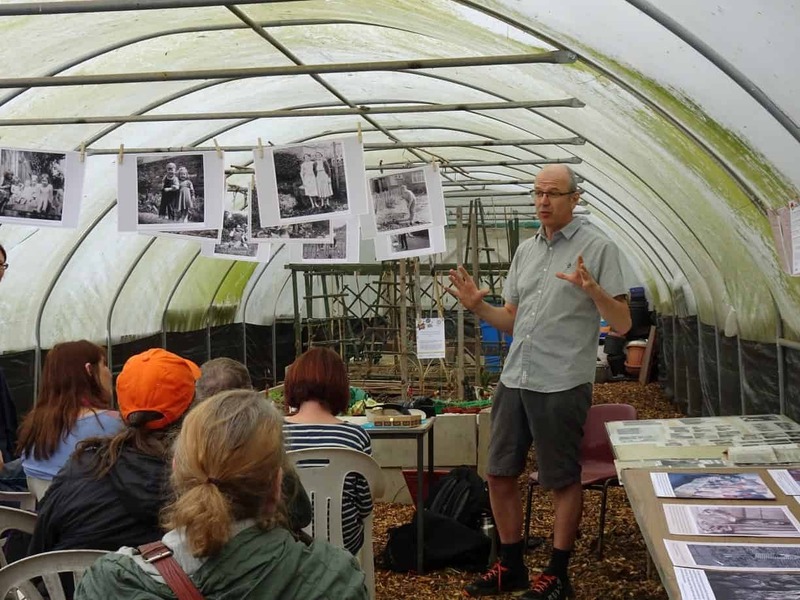 If you want to learn more about what we are doing, what we are planning and how you can contribute, then come along to a free illustrated talk by Project Manager Geoff Broadway as part of the Reclaim Photography Festival. Light House Media Centre, The Chubb Buildings, Fryer Street, Wolverhampton. Booking is essential via Eventbrite. Reclaim Photography Festival is a community arts project dedicated to promoting the very best in art photography, through an annual programme of events and exhibitions, in collaboration with children, young people, photographers and partners, here in the West Midlands and internationally. There is a full programme of events happening across the Black Country over the next month - check their What's On page for more details.